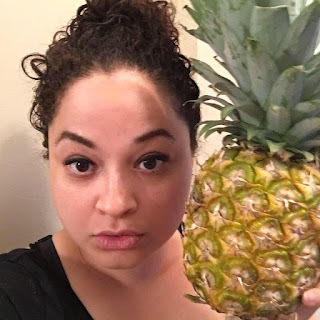 On this, our 26th episode, our guest is Ash Burgess. A book which pertains to this episode is “Rebecca” by Daphne du Maurier. Whatever book you pick, you can exchange it at any time. You can cancel at any time and the books are yours to keep. 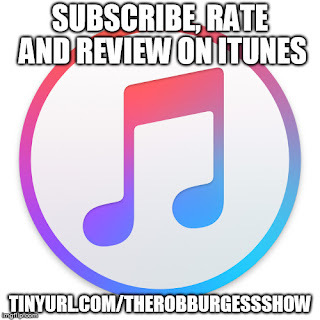 To download your free audiobook today go to audibletrial.com/TheRobBurgessShow. Again, that's audibletrial.com/TheRobBurgessShow for your free audiobook. You first heard Ash Burgess on Episode 16 of the podcast. Ash Burgess has a dusty degree in Religious Studies, an obsession with pineapples and an appetite for both high and low culture. She cuts her own hair, bakes her own sourdough bread and spends most of her time at home with her young son. Sometimes, she blogs at burgessbaby.blogspot.com.